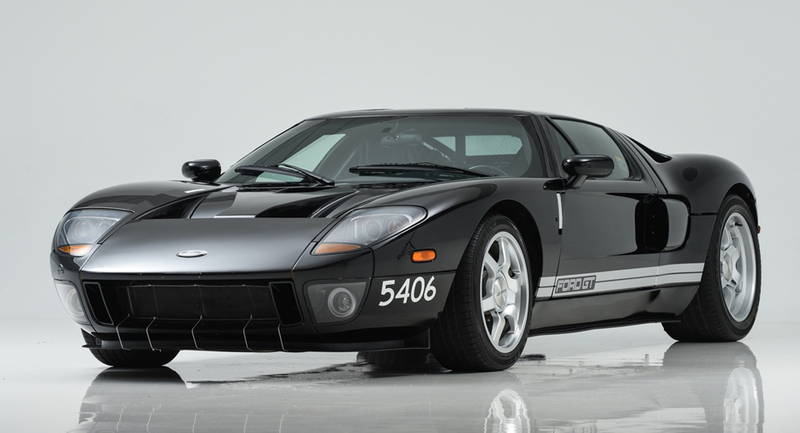 If you missed (or were denied) the opportunity to get your name down on the list for a new #Ford GT, it may be a while before you get your chance again. Fortunately examples of the previous version come up for sale all the time. But this may be the most noteworthy example we've seen yet.